If you’re planning to buy a pair of new earphones, you’ve come to the right place. 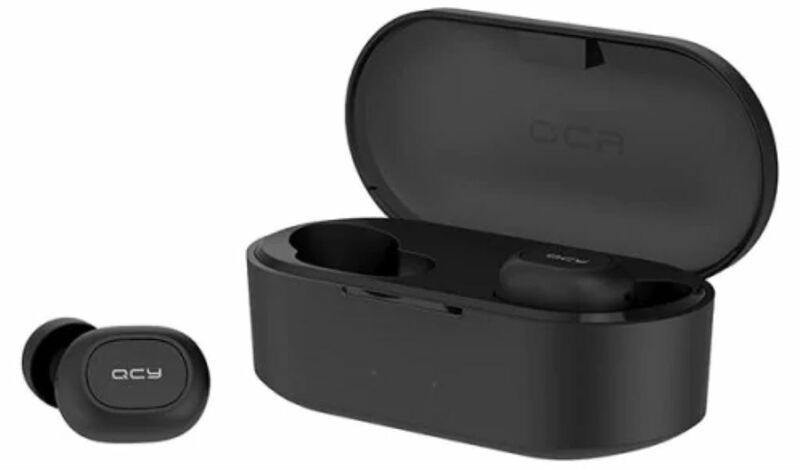 Today, we have one of the finest option available on the market which not only promises to deliver high-class sound quality but also packs in a great design. That’s right, the QCY T2C are now available at a good discount for a limited time. If you’re up for it, you can get your hands on the product right now. Let’s dive in to see some more details on it. Before we head over to more details on the QCY T2C, we would like to note that it is only available on discount for a limited time. Henceforth, if it entices you, be sure to act fast and avail the discount, if you fail to do so, the price drop will revert back to the original model. Starting off with the design, the QCY T2C is compact and ergonomically pleasing as it should be. It comes in a sleek charging case with a built-in 800 mAh battery power. The portability and compactness of the earphones are admirable if you’re someone who travels a lot. In addition, the pair is also equipped with the latest technology for streamlined user experience. 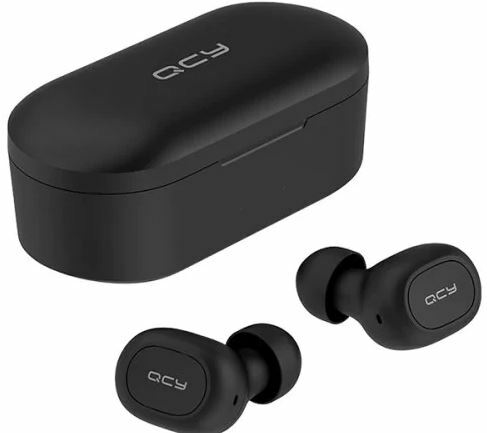 As we have mentioned earlier, the QCY T2C features Bluetooth V5.0, delivering seamless connectivity and sound quality. 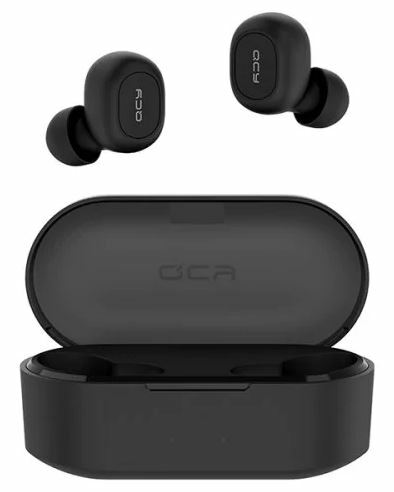 Furthermore, it also features CVC 6.0 Noise Reduction along with a high sensitivity silicone mic for better speech recognition. if you’re interested in getting your hands on the QCY T2C Bluetooth earphones, it is available at a good 5 percent discount for a limited time only. This makes the price come down to just $26.99. Use the code GBQCYT2C to avail the discount. Simply follow the link below to get it. We would like to remind you that the offer is only available for a limited time, so act fast and order your share as soon as you can. This is all for now, folks. What are your thoughts on the product? Let us know in the comments.